Ottawa is one of Canada’s most cosmopolitan urban centers. 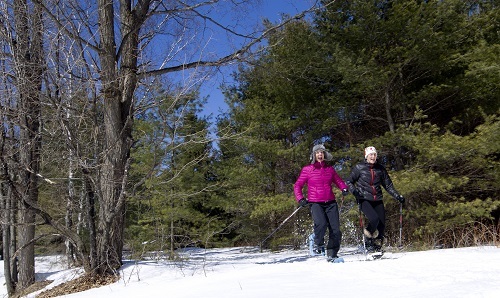 But only fifteen minutes from Parliament Hill sits Gatineau Park, the National Capital Region’s Conservation Park, which offers visitors the chance to explore 360 square kilometers of pristine wilderness. Fall may be the park’s busiest season, but an array of unique adventures awaits visitors during the winter months. 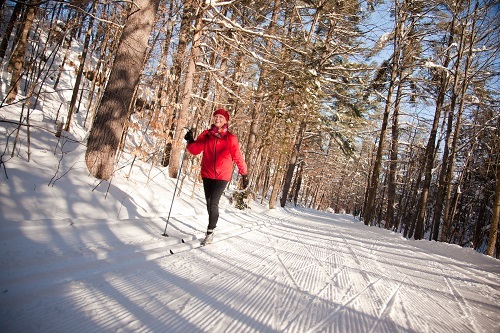 Cross-country skiing is by far the most popular activity for visitors to the park, with almost 250 kilometers of trails available, while snowshoeing is among Gatineau Park’s fastest growing offerings. 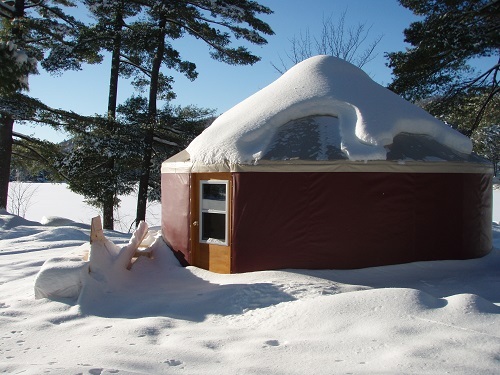 Gatineau also offers activities for the more experienced adventurer, although these are not for the faint of heart. Snow biking is among the most recent additions to the park’s offerings. “Snow biking is not popular yet, but it is getting there,” says Leduc. He warns that the bikes—known informally as “fat bikes” due to the large size of the tires—can be expensive and the activity can be quite arduous, but he also points out that the activity harmonizes well with the park’s other offerings.